the team labels the “Blockstream fork of Bitcoin” as Bitcoin Legacy. It is the first time a major company denounces BTC as being the real Bitcoin in an official capacity. Although this decision is controversial, the team thinks it’s the right decision. Instead, BlockExplorer.com will switch to Bitcoin Cash moving forward. It is unclear when support for BTC will be deprecated, but it will happen “soon”. BRUH, FUCKSAKE LETS GO CHAMP. YOUR GIFS MAN, HOW U DO THIS. Automatic multiple Faucets for free coins, almost every bitcoin fork supported ! I hope so, It does look good though. Bitcoin Cash about to break out for another big run. I've been holding it for so long, smelt spike up during taking a look at the long view. Super to the moon is coming? I see bcash going to make huge jump. Say ripple goodbie! the accumulation phase was extreme this time. Weeeeeeeeeeeeeeeeeeeeeeeeee another pump and dump for Felon's coin...remember your tiny orange wedge from the pie charts? lol dream on! Cryptocurrency exchange startup Coinbase has blamed overwhelming demand from buyers for issues experienced during the launch of bitcoin cash trading on its GDAX exchange last month. Funny it was "Insider Trading" at the time, FALSE FLAG anyone? and how long do you get to call yourself a "Start up" conbase? incase you missed it...the big news is..
not once will you think about the poor noobies that fell for your lies and bought old btc at stupid prices over$20k! not once will you think about how much profit you have cause people to lose by spreading ill informed information. you are a noob and you shouldnt be spreading your stupidity here as it only effects the noobies. You may think its all that ..but no one is using it..its a joke lol. Even LTC has 4 times the trans BTC has almost 10 times the trans..who cares if its cheap..if no one uses it? 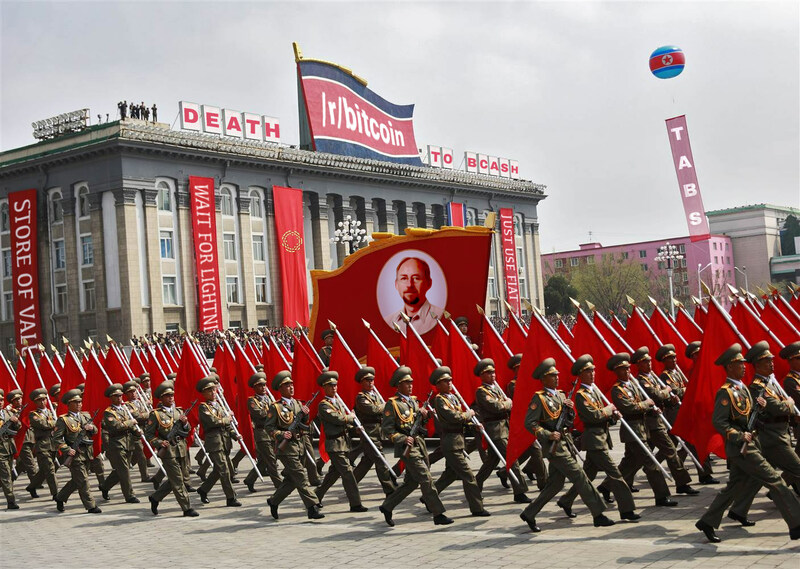 All support for Bitcoin legacy will be dropped in the future. This is tempting, BCH might be provide faster tps n less expensive, but I notice that everytime btc is down, it always bounce back stronger. Somebody had to stick their neck out and state the obvious... I suspect they are counter-trolling the /r/bitcoin people because they're really starting to sweat in their increasingly small echo chamber of dumbazz. Personally, I could care less what Bitcoin Cash is CALLED (these BCASH retards don't bother me in the slightest, and Segwit coin can die with the Bitcoin name for all I care), I'm invested in the CONCEPTS of Bitcoin Cash, which embody Satoshi's original vision and therefore retain the value of Bitcoin, whatever name it comes to be known under! When the flippening happens I WILL be toasting some champagne. I'll chug one glass each for Maxwell, Back, and Garzik. To hell with them!